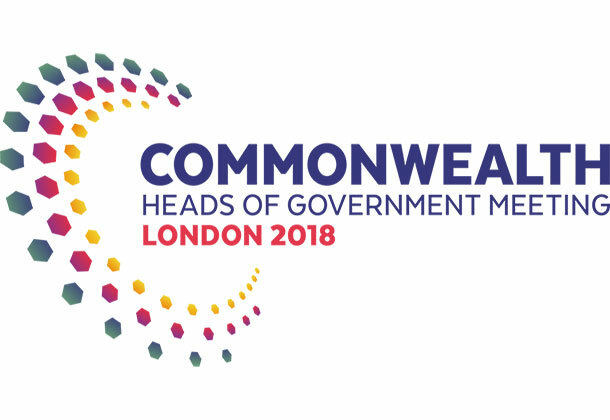 APHA’s International Development team promotes APHA as a leading global research organisation at the Commonwealth Science, Research and Innovation Event. APHA has many national and international partners in both academia and research institutes. 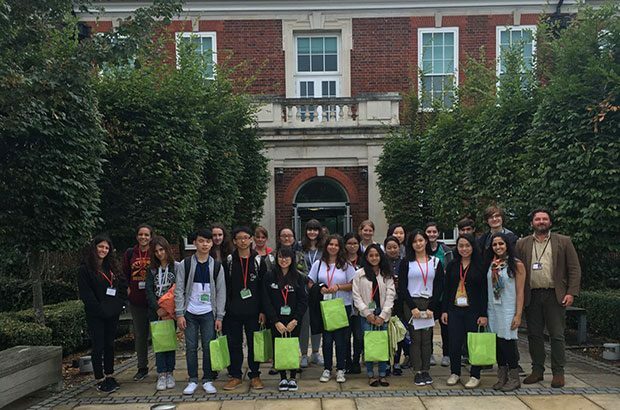 We also like to help young scientists get an insight into what life is like as a scientist in a government research facility like ours at Weybridge.